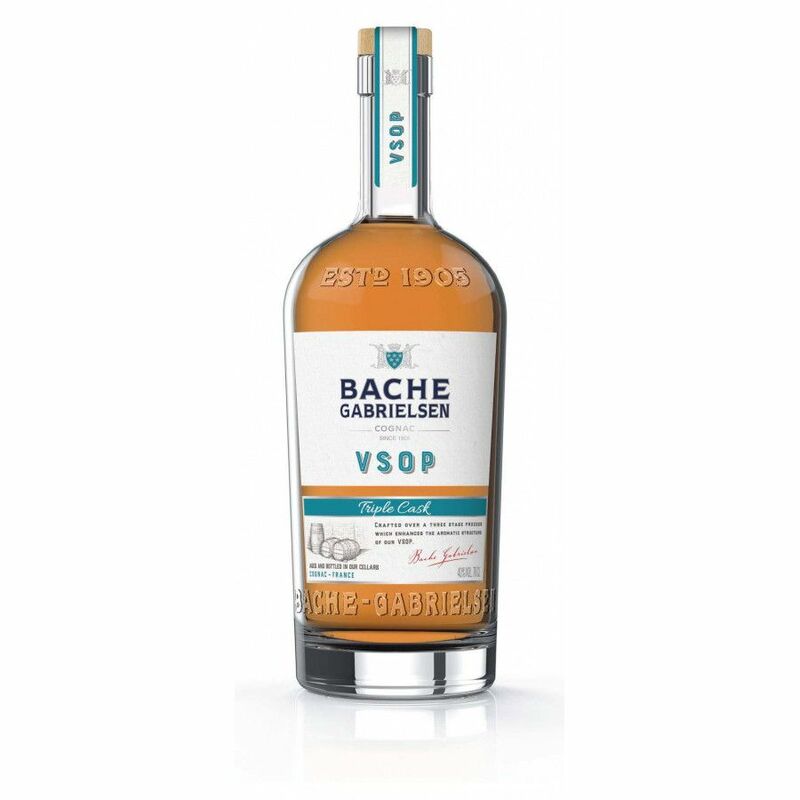 The Bache Gabrielsen VSOP Triple Cask Cognac is, as the name lets us know, of a VSOP quality. As with all of the wares from this artisnal house, it's of excellent quality and beautifully presented. They are the leading Cognac brand in the Scandinavian market, and for good reason; their Cognac are excellent. This VSOP is an extremely versatile blend–one that can be enjoyed neat, on the rocks, or with a mixer. It's also particularly good straight from the freezer! For anyone new to the brand of Bache Gabrielsen and are curious to find out why it's such a prolific award winner, this VSOP is a great place to start your journey. Not only does it taste great, it also represents exceedingly good value for money. A great addition to any liquor collection.